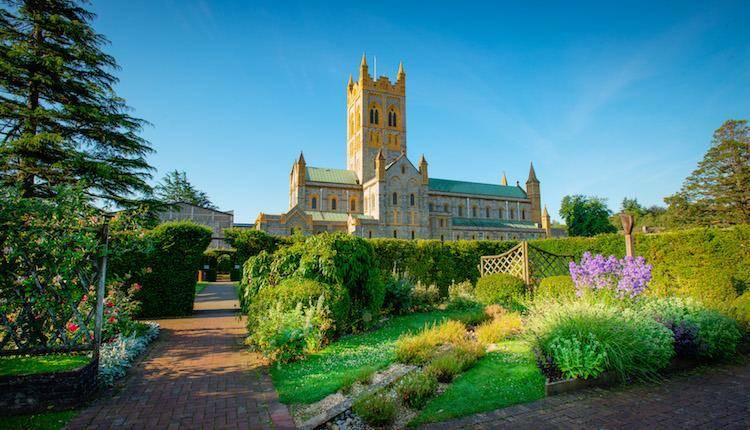 Buckfast Abbey is a working monastery where a community of Benedictine monks live self-sufficiently, welcoming visitors from all around the world. Pick up points starting in St Ives, through to Hayle and Camborne. 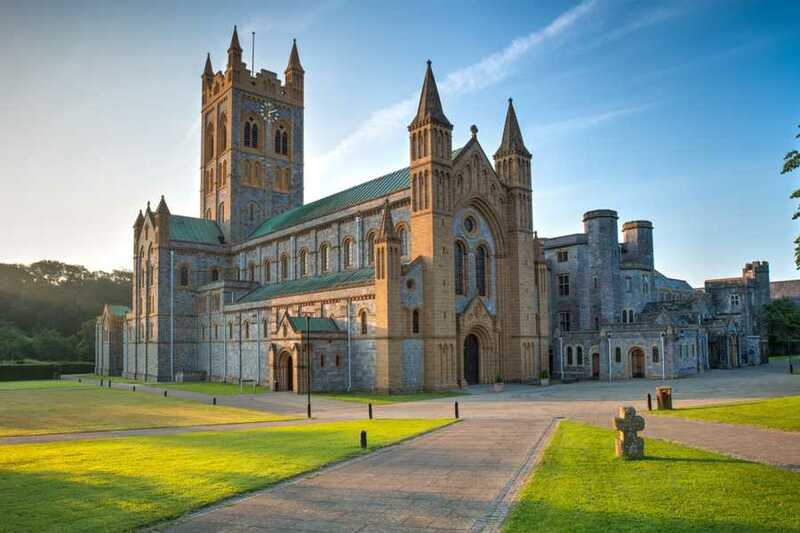 Enjoy a scenic drive to the beautiful Buckfast Abbey, nesteled down in a wooded valley along side the river Dart. 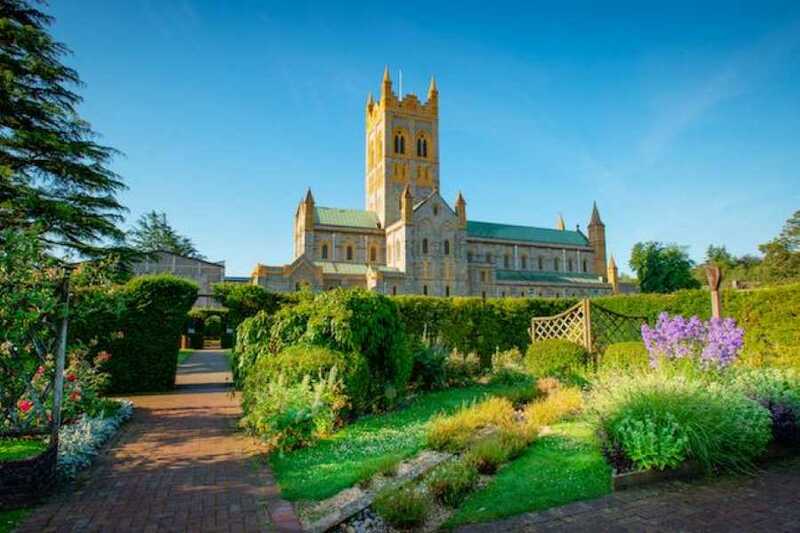 Upon arrival you will have one and half to two hours at your lesiure to explore the much loved Abbey Church and grounds. 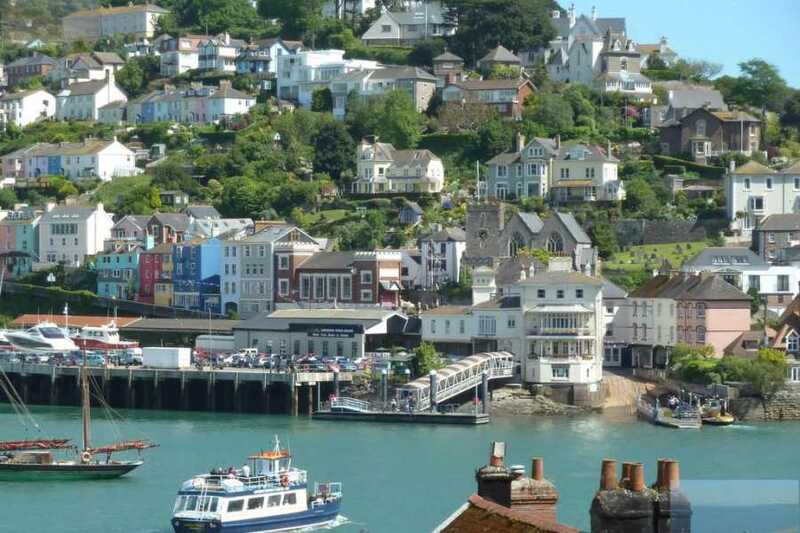 Enjoy a mid morning coffee and slice of homemade cake before moving onto Dartmouth. 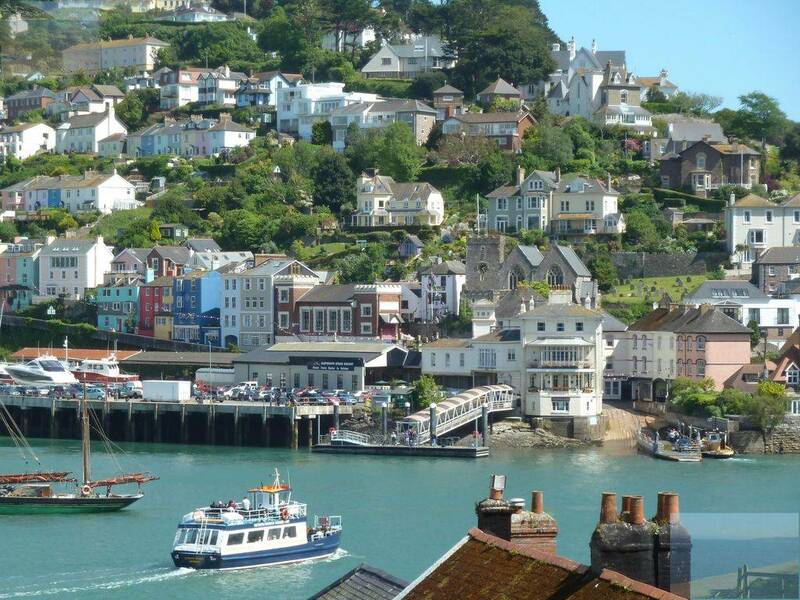 Situated on the South Deven Coast along the banks of the river Dart, the picturesque town boasts a whole host of activites for all ages.